In the past 24 hours, my business mentor posted that common saying on social media. He asked, How does that make you feel? Does it turn you off? Turn you on? If it’s an observation, then I feel excited…that’s a person who *might* be open to what I have to offer (learning a method to join “the richer”), or who might have a growth mindset. If it is an excuse to stay stuck, then I feel frustrated and sad that they’re not ready to meet the generous and high-integrity people I have met nor to learn the amazing things I have learned on this financial journey. How do you react to the original statement? I chose to respond in public, from my experiences & research, on his Timeline. Being judged for one uncontrollable aspect of their lives (being born to wealthy parents) is as damaging as being judged for other uncontrollable things: height, eye color, skin color, genealogy. Some who have inherited large sums struggle with the ethics of how that money was created, and how one might invest or donate it to create the best improvement in the world. Some are wondering who likes them for themselves… or who simply likes them for their money. Some struggle with a life purpose because they don’t have a built-in financial incentive to work for a living. Or they are stressed because of an abundance of choices of what field or work they want to pursue. Some struggle with guilt or debilitating anger because the trust fund’s existence was not discussed and so the recipient feels overwhelmed and paralyzed when said moneys are revealed or received. In the case of inheritances, the money itself can trigger guilt, depression, or anger because it came in exchange for the life of a loved one. Some are working to change the economic laws so inheritances are taxed more heavily and/or more economic opportunities are provided to the ordinary citizen. A day after posting those comments on Facebook, I add these topics that popped into my head early this morning: the challenges regarding picking a spouse and hurt feelings that might arise over the signing of a prenuptial agreement. If one inherits a business, making financial decisions for that entity affects not only one’s immediate family but also hundreds if not thousands of employees and THEIR families. So reflect on what you felt (emotions, any judgments) as you were reading my comments. What can you learn from your own reactions? I encourage you … don’t throw up. In charge but feeling depressed? When enrolling with a direct sales, party plan, or network marketing company, many people are stepping far away from the path predicted by their parents and friends. That new direction promises many thrilling rewards, and it also comes with an additional set of stressors. Some are anxiety-producing simply because they are new to us… we don’t have any experience of our own, or from our families, to guide us. And some stressors are simply more daunting than the relative safety of collecting a paycheck. Being responsible for RUNNING the business that generates the paycheck can be a heavy load to bear. The applause can be soaring and the tribulations can feel overwhelming. Know your journey might be private, yet your situation is similar to many other entrepreneurs’ experiences. If you find yourself feeling isolated, depressed, or wondering if the planet would be better off without you, please seek help from a trained medical professional. In Direct Sales and Network Marketing emphasis is placed on teaching a duplicatable system. The engineer wants to tinker. To streamline and automate. To eliminate the excess. Sometimes the two sides clash. It’s true, technology is a larger part of our lives each year. The question is, At what point does tinkering become a problem? Do we really need a new comp plan, presentation, or training? MUST they be accessible through an app? If we increase enrollment through automation, do we risk losing the personal touch that bonds teams together at renewal time? Each company struggles with these questions. There’s no straightforward answer. Just understand that as technically-trained people, we are simultaneously drawn to following procedures AND looking to optimize. My suggestion is to keep an eye out for ways the presentation and training can become more efficient while keeping (or increasing) the current level of clarity. Send those suggestions to your home office. Then tell the optimizing technician in you to take a back seat, and follow the established process. It’s exciting to innovate, but it’s more satisfying to watch your own team duplicate… and receive your increasing residual income checks. One of my personal struggles is with perfectionism. As an engineer, being precise was an asset. Making sure– doubly sure– the numbers and analysis were correct could save a million-dollar satellite… or save lives for staffed missions. Plus, my continued employment hinged on how consistently and quickly I could be precise. Can you imagine I found it difficult to adopt the new mindset? And in some ways, I’m still dealing with that “perfection” mindset. It creeps into my business in subtle ways. That’s the voice of perfectionism talking. Does that rhythm sound familiar? If you have similar challenges, you have plenty of company! And you might receive some benefit from reading this post by Seth Godin. Practice, Do, Adjust, Do, Adjust, Do, Do, Do. Let it be OK to mess up a little in your presentation. It makes you more human and relatable. 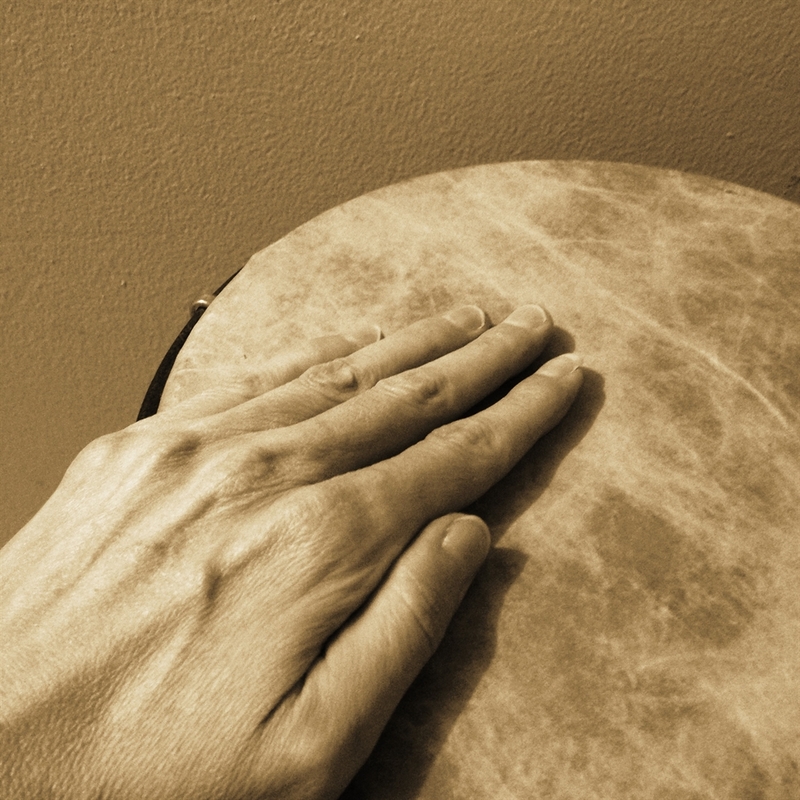 Choose the beat of the MLM drum, and stumble your way to success if you need to! In many households we are taught, “Don’t go into debt.” Some media celebrities tell people to pay off their credit cards then cut them up. That’s advice — good or bad — for a person’s household (or personal life). And as technically-trained people, our schooling has likely emphasized being quote “conservative” with our resources. When it’s time to grow a business… what should we do? Do the same rules apply? Entrepreneur.com recently published an article about common money mistakes. I suggest you check out Quote #3 from Lena Presley Gott.